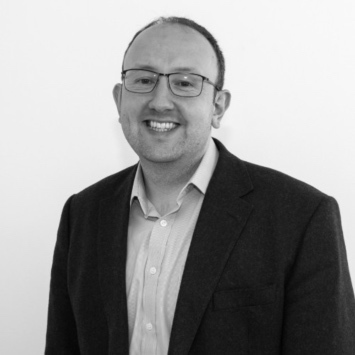 Andrew has over 10 years’ experience in providing technology solutions to a variety of trading firms including proprietary trading desks, brokers and asset managers. Prior to Archax, Andrew spent 6 years as CTO for Omni Partners, a $1.4billion hedge fund based in London, where he was responsible for managing all technology provision within the firm. Before that, Andrew held senior technology and support positions at Infinity Capital Markets. Andrew has worked in designing, selecting, implementing, operating and supporting a wide variety of trading platforms and exchange connectivity systems across equities, commodities, FX, fixed income, derivatives and crypto assets globally.